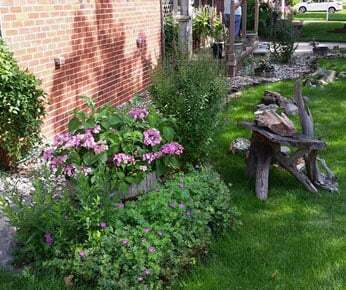 When it comes to maintaining your yard, always choose the lawn care and landscaping solutions of A & R Lawn Care Inc. in Taylor, MI. We provide effective yard upkeep and maintenance, from comprehensive cleanup to shrub trimming and sod removal and installation. We are the experts to call when you want to turn your yard into a visual treat. 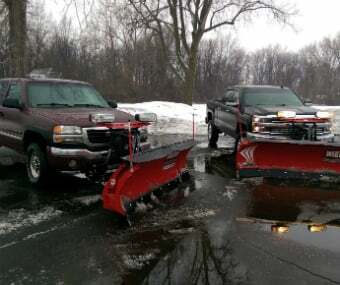 Get rid of snow as soon as it hits the ground by calling our team of snow removal experts. We make sure to get the job done right the first time so you can have clear, passable, and snow-free roads, lots, and driveways in the soonest time possible. We understand how excessive snowfall can bring trouble at unexpected and inconvenient times that’s why our snow removal services are available 24 hours a day, 7 days a week. Get visually appealing lawns that best represent your personality and lifestyle. 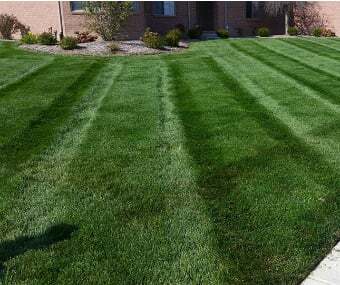 For comprehensive lawn care and landscape services, trust only A & R Lawn Care, Inc. We make your property stand out using complete services that meet and exceed your high standards. Contact our landscape and lawn care experts today!